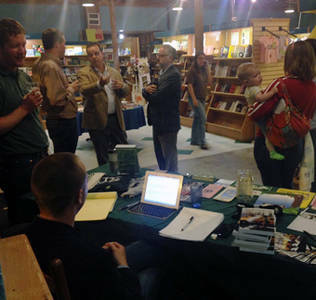 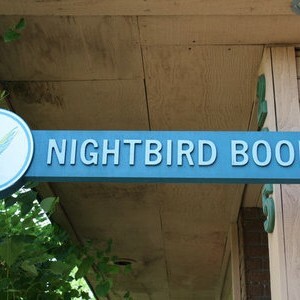 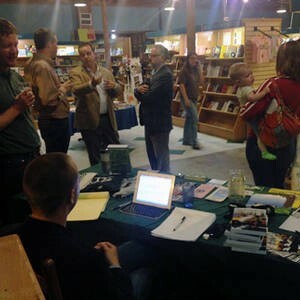 A locally owned, independent bookstore, Nightbird Books places great store in promoting local authors by supplying a platform for their work and somewhere for local book-clubs to host their meetings. 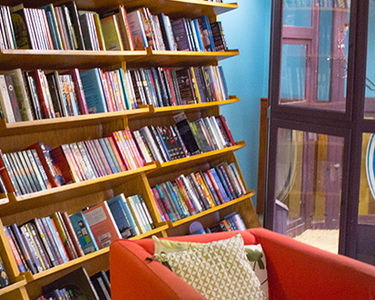 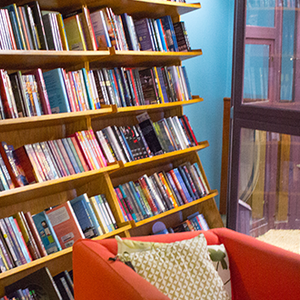 The shop offers hand selected new titles for both children and adults and there is a café onsite that offers coffee, baked goods, and even beer. 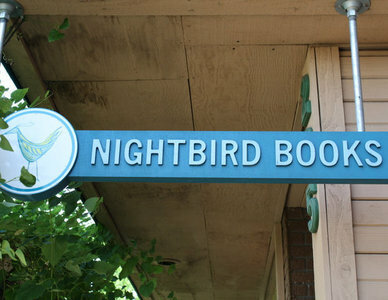 Visitors call it quiet and quaint, with friendly helpful staff who do not hover but are there when you need them and are extremely helpful. 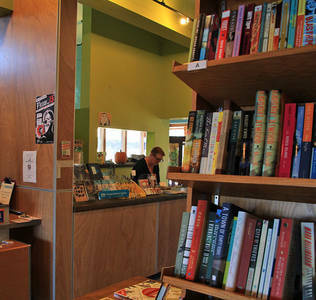 Oh and apparently their Hazelnut Italian Soda is dreamy!